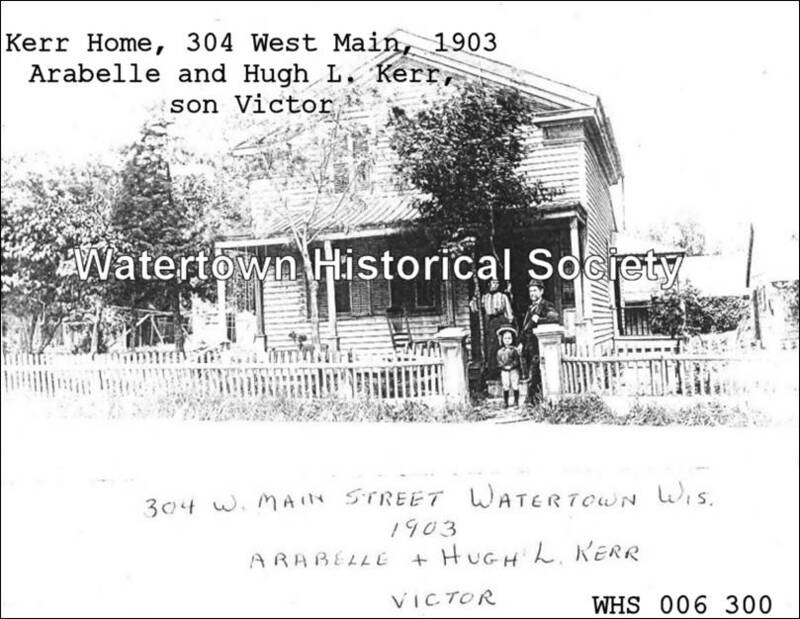 Son of Hugh and Sarah, born and raised in Watertown, resided in house at 304 West Main St.
Victor Hugh Kerr (1898-1985) was born and raised in Watertown, WI, residing in a house located on 304 West Main Street. His parents were Hugh Kerr aka Hugh Karr (b. 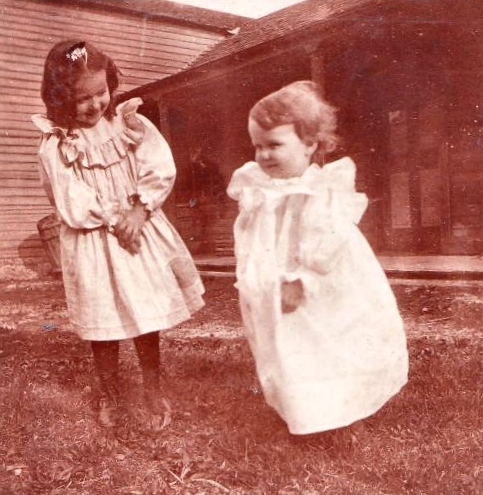 10 July 1854 in Emmet, Dodge, WI- d. 9 November 1947 in Watertown, WI) and Sarah Elizabeth "Belle" Bailey (b. 24 July 1865 in Watertown, WI- d. 30 November 1957 in Chicago, IL). They were married on 24 June 1893 in Milwaukee, WI. Hugh Kerr owned this property on West Main and spent most of his adult life at this address (abt 1900-1947). Both Hugh and Belle are buried in Watertown at Oak Hill Cemetery. 304 W. Main: Hugh L Kerr, res. 304 W. Main. The Kerr house that once stood at this address has long been removed. It's now a strip mall where a Hollywood Video once flourished [later the Armed Force Career Center]. 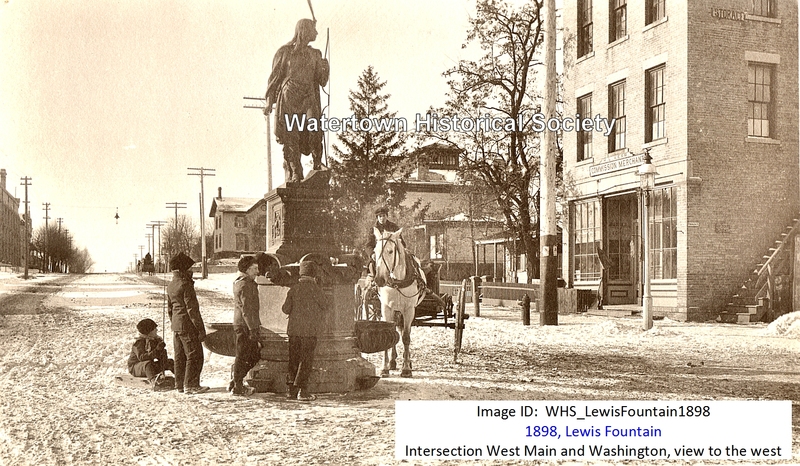 Victor's daughter said that someone had told her that the house was moved to another location when Main Street was commercialized [year of move nor its current location is known]. 221 W Main: Charles E Kerr, Jr., a residence and produce store [bro of Hugh], a Watertown policeman. Charles Kerr, west side commission merchant, is making improvements in his place of business. Among other changes he is having a modern steel ceiling put in place. He is also having an egg candling department installed which is the latest on the market. It not only flashes the eggs but grades them according to size and quality. 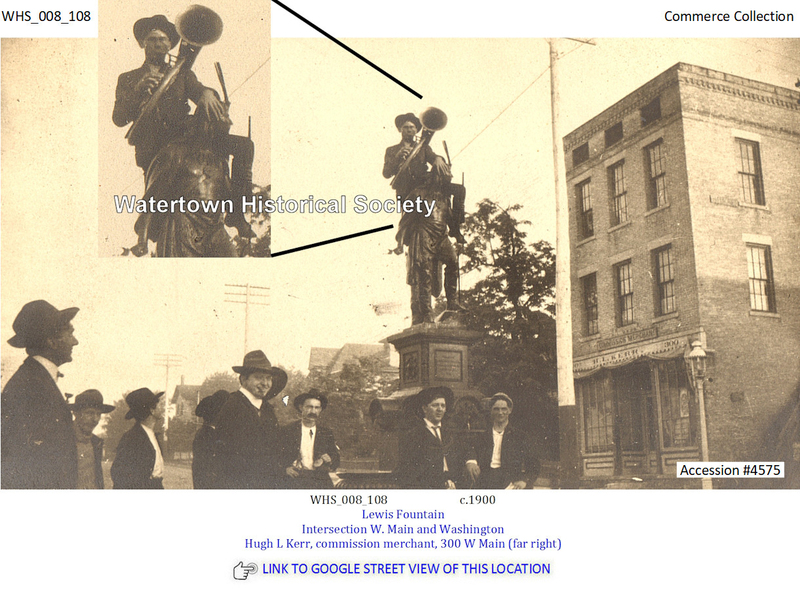 The Watertown News, 02 01 1918. 304 W Main: Hugh L Kerr residence [*]. [*] Directory indicates publisher does not guarantee the correctness of the information furnished. 1. Joseph KARR (1840-1863) US Civil War Casualty, never married, no direct descendents. 2. William KERR (1842- ); haven't been able to located him after the 1860 US Census record, where he's with his parents in Dodge Cty. 3. Jane KERR (1844-1886) m. Theodore Wedemayer, Jr.[ Wedemeyer] I've traced dozens of living descendents from these two, including an Appellate Judge for the State of Wisconsin, who just recently died. Both Theodore and Jane died in Watertown and are buried at St Bernard Catholic Cemetery. 4. Thomas Kerr (1846- ) Nothing found on him since the same 1860 Census; no clue what happened..
5. Charles Kerr (1848- ) He's the Police Officer, in both 1905 State Census and the 1910 US Census. His family is not in the 1900 US Census, nor is their home, which was at 205 North Church Street. That house is still there. 6. 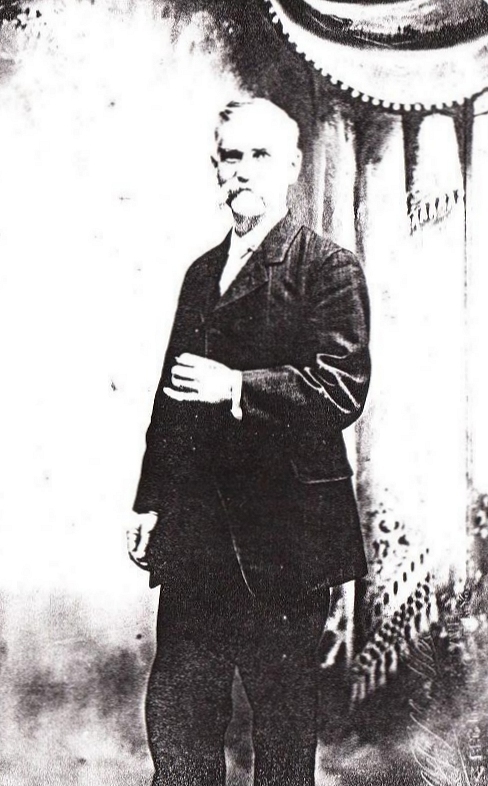 John Kerr (1851- ) The first of the family to be born in Wisconsin, but his trial is cold past the 1870 US Census. 7. Hugh L Kerr (1854-1947) This is my GG Grandfather and was the owner of Kerr Produce and was listed as a Commission Merchant working as "Own Accord." up until his death..I've been told that the man cold sell ice to eskimoes..He had the gift of gab. 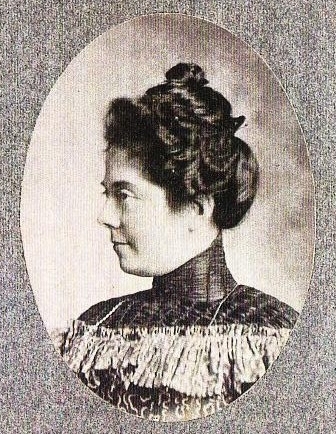 His wife was Sarah Elizabeth "Belle" (Bailey) Kerr. She also lived into her early 90s. One more thing interesting about Hugh L Kerr - Have you noticed that he is the only one of his siblings to have a middle initial? Well, that's because he chose the letter "L" as an adult. His parents didn't give middle names to any of the children, but Hugh picked one so he could be like everyone else. The "L" doesn't stand for anything.